Let the fun begin! 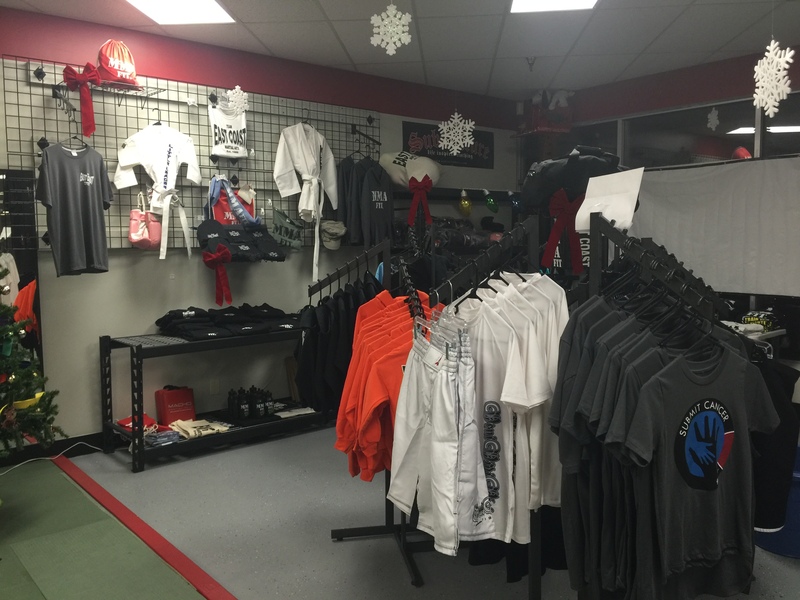 T-Shirts, hoodies, training pads and more! Stop in or give us a call!